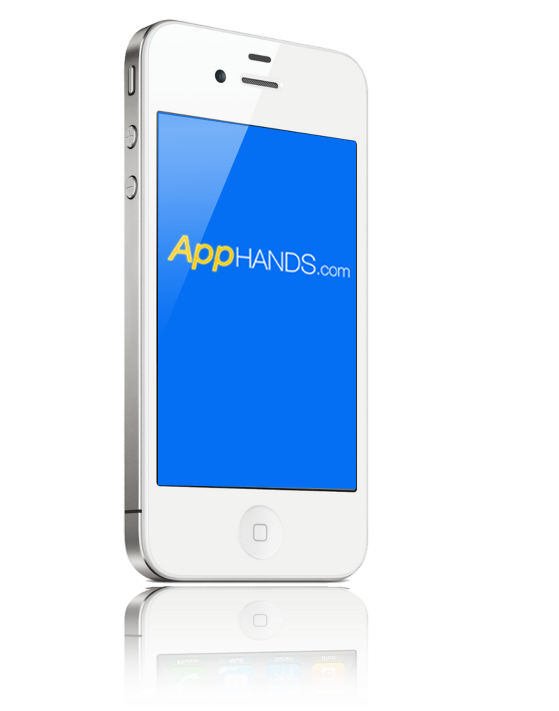 Native iPhone and iPad app development. Fair pricing & fast turnaround on project estimates. 3D game & entertainment design and development. Business app development and integration. The app development process (in a nutshell).